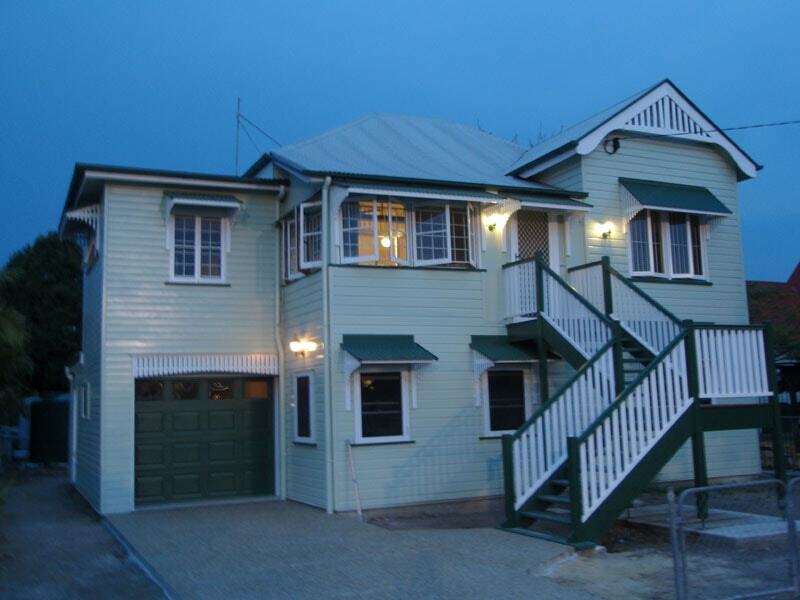 89 Moss Road, Camira, Qld 4300. Our reputation for quality and commitment has been recognized by our continuously growing client base for more than 30 years. 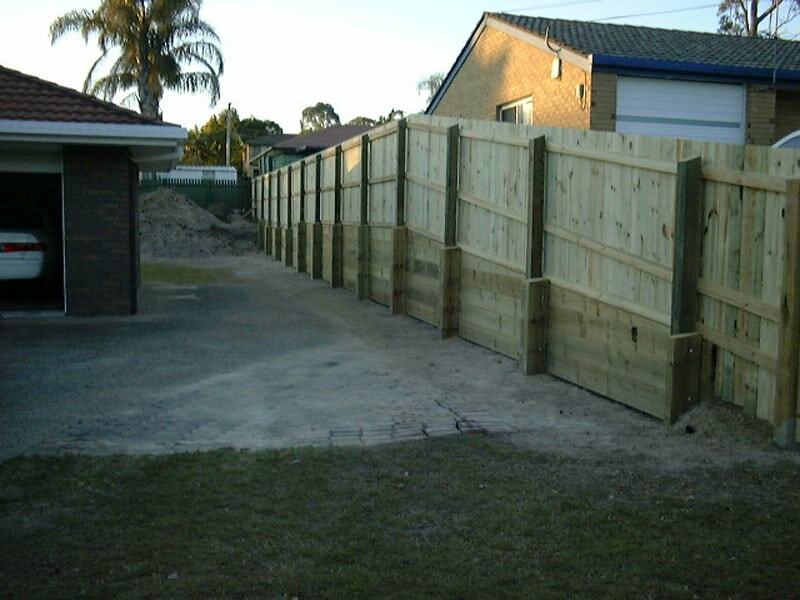 Specialising in structural retaining walls, home renovations, decks and kitchens and bathrooms, our experienced staff are committed to quality, honesty and good old fashioned customer service. We are registered builders with 30+ years experience and we know what it takes to do a good job! 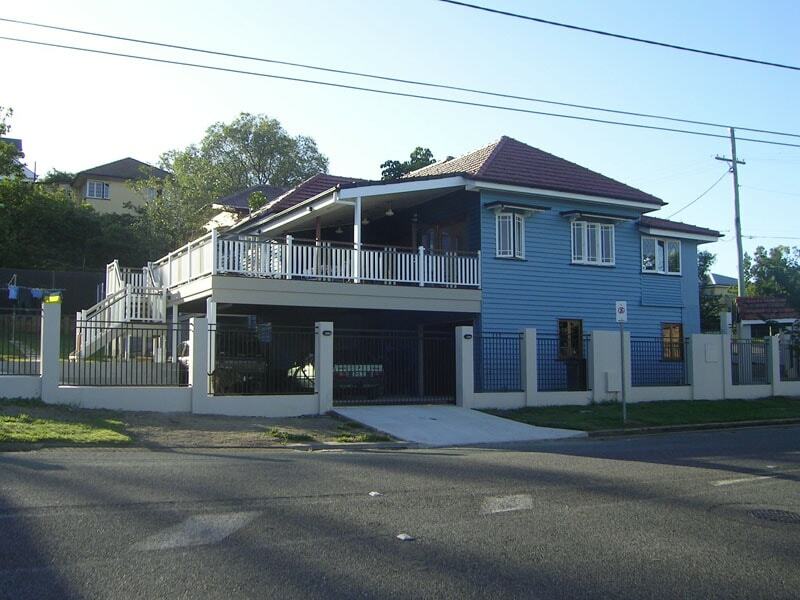 Hart Renovations has just completed a $600,000 plus renovation on our home. We found the advice given during the renovation and the quality of the work exceptional. John and his team had to overcome access problems due to the location of our home down a steep easement. The advice given and the construction of retaining walls and landscaping was not only cost effective but finished off the project perfectly. We would recommend Hart Renovations to anyone needing any type of building work. My husband and I contracted John to carry out an extensive renovation of our 1970’s home. Our whole renovation experience was a pleasure from the exceptional design and planning stage to the successful completion of the build carried out by John and his high quality subcontractors. John is a wonderful communicator and kept us fully informed at every stage of the build. We were so happy with the results that we did increase the scope during the build. Any variations that we requested were always fully costed and agreed to so there were no unexpected surprises at the end of the build. We contracted John again a year later to do an extensive landscaping renovation of our swimming pool and yard and again could not have been happier with the result. We hold John in very high regard both professionally and personally and would highly recommend him to anyone looking for a trustworthy builder who builds to a very high standard. Established in 1995 by John Urquhart, we are a family owned construction company that has been in business for over 20 years. Since inception, our aim has been to provide our clients with the most professional and cost effective design and construction solutions available. Servicing Brisbane and the Gold Coast we are committed to ethical and professional conduct and service, quality workmanship and delivering on our commitments to our clients. Copyright 2017 Retaining Wall Specialists. All right reserved.